Mormon Mommy Writers and Friends: Flying Teddy Bears- I'm At It Again! Remember how last year MMW Anna Buttimore and I got crazy and sent each other teddy bears? Anna's family's little bear, Charmin, came to spend the summer with us here in the U.S., and our bear, Tag, headed overseas to England. 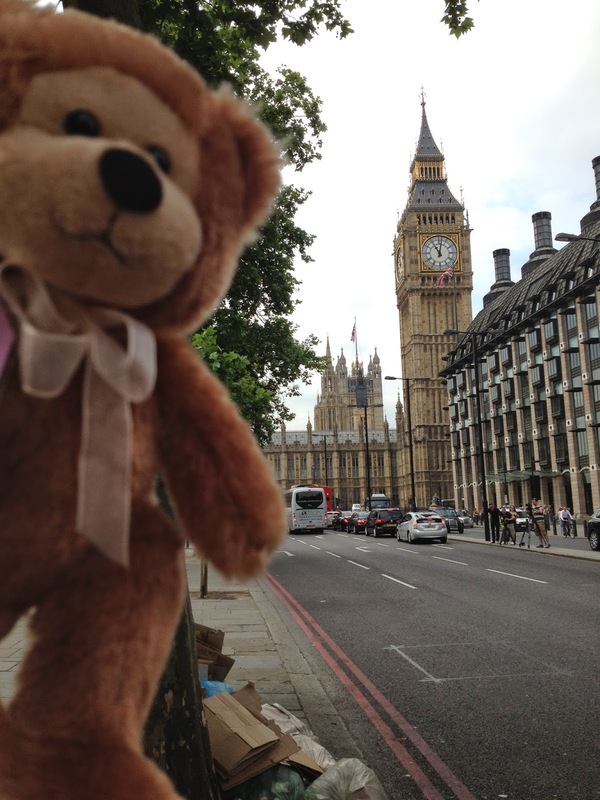 Well, Tag had a great time and returned home in one piece, so we decided to let him travel abroad again this summer! 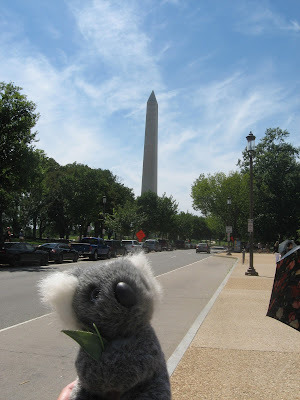 This year he journeyed to Australia to stay with the Wroe family, and their adorable little koala, Koko, came to our home here in Virginia for the summer. We've been having so much fun seeing all the fun he's having with his Australian host family- like going to the beach and spotting kangaroos at church (!!! )- and we've had a blast showing Koko all things American, like baseball, Washington D.C., and even Orlando, Florida! If you'd like to join us on our Aussie adventure (or see what Koko is up to on his American adventure) come visit us at The Great International Teddy Bear Exchange.